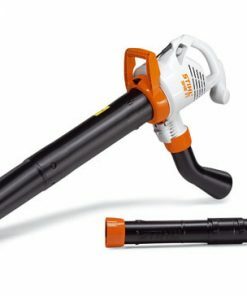 We all know the difficulty in clearing leaves from the Garden in the Autumn and Spring. 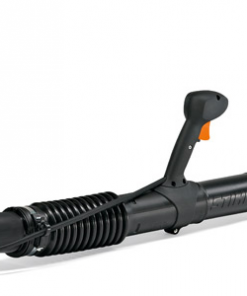 Which is why we stock Stihl Garden Blowers & Vacuums. 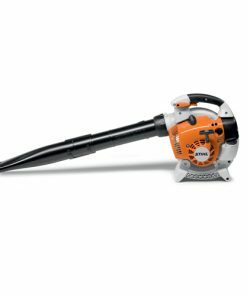 These machines are second-to-none when it comes to clearing your garden of it’s Autumn leaf downfall and other assorted Garden debris that may have accumulated over the colder months of the year. 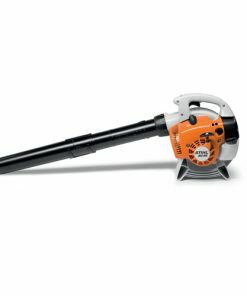 Some of the units we stock in our Stihl Garden Blowers & Vacuums collection include the Stihl BR600 Backpack Blower, the Stihl BG86C-E Blower and the Stihl SH86C-E Blower/Vacuum/Shredder. 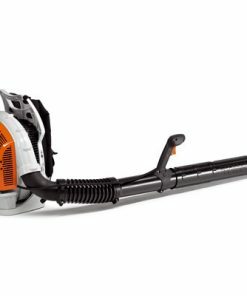 The Stihl BR600 Backpack Blower is one of the top of the range models in the Stihl Garden Blowers & Vacuums collection. 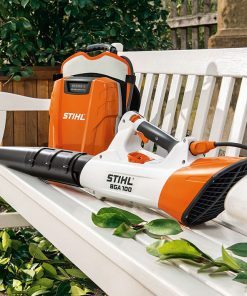 Featuring Stihl’s 4-MIX engine, which is an innovative 4-stroke engine which uses Oil and Petrol, giving it a lower fuel consumption along with lower emissions, it keeps the same power you’d expect from a Stihl Garden Blower & Vacuum. 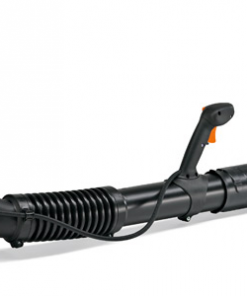 The Stihl BR600 is a highly recommended leaf Blower. 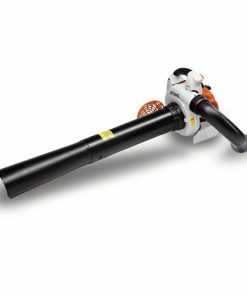 The Stihl BG86C-E Blower is an ideal Blower for the Home user or Professional Arborist. 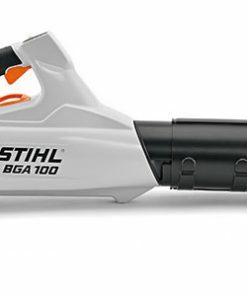 With Stihl’s ErgoStart system fitted as standard, the BG86C-E is incredibly easy to start. 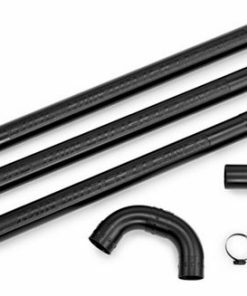 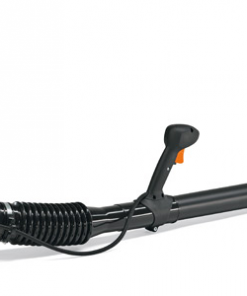 The Anti-Vibration System also means that the BG86C-E doesn’t become uncomfortable to hold after long periods of use. 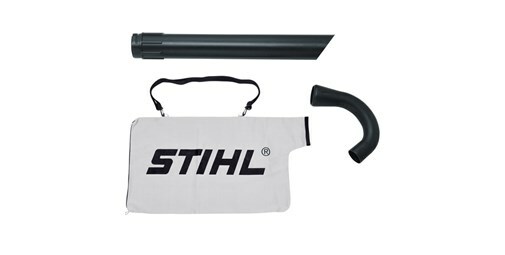 We have a Vacuum adaptor kit available for this Stihl Garden Blower & Vacuum which turns the Blower into a Leaf Shredder. 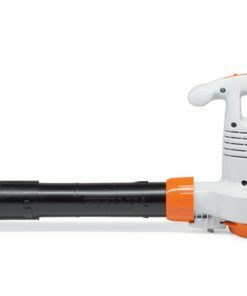 The Stihl SH86C-E Blower/Vacuum/Shredder is an excellent example of the ingenious nature of the Stihl Garden Blowers & Vacuums range. 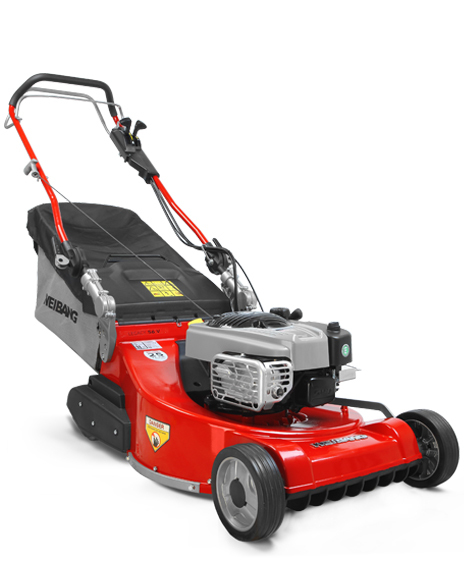 The SH86C-E features an inbuilt shredder, which will easily and effortlessly convert your leaves into mulch. 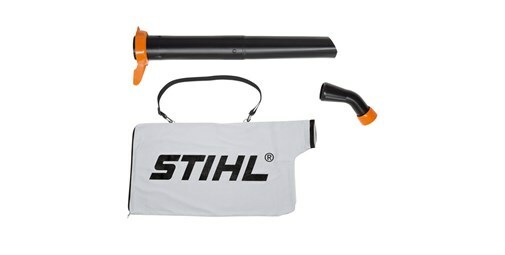 Along with all the other features that come as standard in the Stihl Garden Blower & Vacuum collection, such as the Anti-Vibration System and ErgoStart System, this Stihl Leaf Blower is one of our must purchase items! 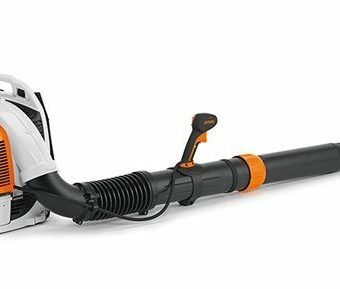 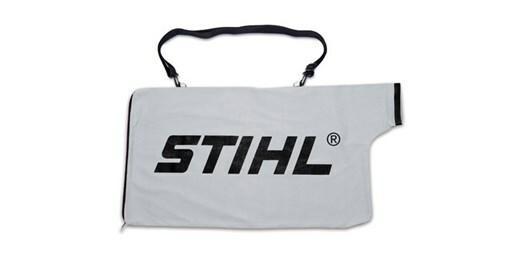 Why not browse our Stihl Garden Blowers & Vacuums range today!